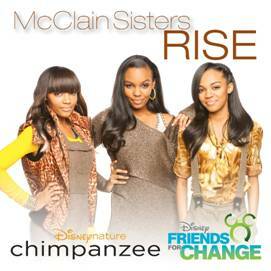 “Rise,” written and performed by McClain Sisters after being inspired by Disneynature’s feature film CHIMPANZEE, is the latest Disney Friends for Changeanthem. With the motivating lyrics “Together we can do anything,” the song captures the central message of the program: when kids and families work together, they can inspire each other and their communities to make a lasting, positive change in the world. 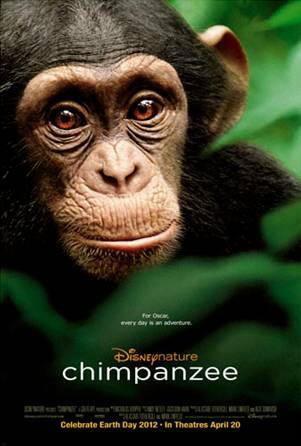 “Rise” is the fourth Friends for Change anthem to be released with a benefit back to the Disney Worldwide Conservation Fund. This contribution marks nearly $1 million awarded through the music campaign to charities working to protect the planet and conserve nature for future generations.